Until recently, studying the ocean required you to be there, and the difficulty in getting out, on, and under the ocean has been a formidable barrier to understanding how the ocean influences the world in which we live. 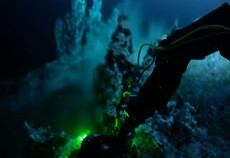 For example, over the past 150 years, the primary mode for studying the oceans was through expensive ship-based expeditions. Ships, packed with supplies and scientific equipment for trips ranging from days to years, would carry humans to the environment of interest to measure, study, and take samples. 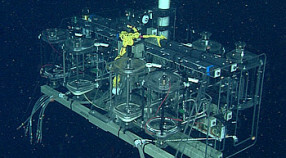 Samples could undergo rudimentary analysis onboard, but for more extensive biological or chemical analyses, samples had to be returned to a shore-based laboratory. At MBARI, we develop technology that challenges this paradigm of ‘send people to the sea, bring samples back for analysis’. 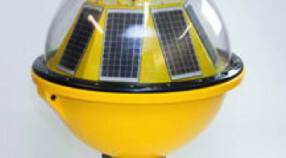 This section describes some of the current and emerging tools we design and use to create a persistent presence in the worlds oceans. 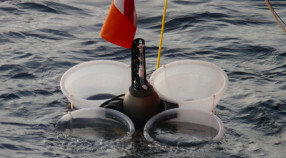 After being deployed, these instruments and platforms do their analytical job and simply return results and/or data to shore. 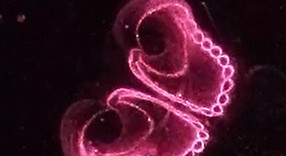 Instruments capable of this are able to remain on site for long periods, giving scientists a better view of ocean changes over week to months, and save the considerable costs of sending out ships for repeated sampling. This idea of taking the laboratory into the field is not without it’s challenges, given the corrosive, cold (usually), dark, and energetic (waves and wind) environment we are trying to study. 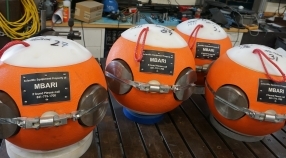 However, the benefits of persistent measurements make the difficulties worth solving; putting instruments into the sea is a challenge that MBARI embraces. 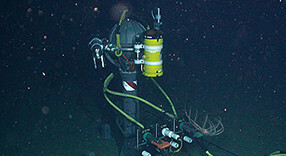 ROVs are robotic submarines that are tethered to a ship, where "pilots" control their movement and actions. 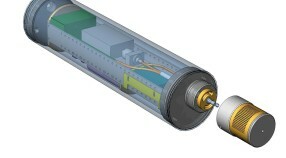 AUVs are programmed at the surface, then navigate through the water on their own, collecting data as they go.